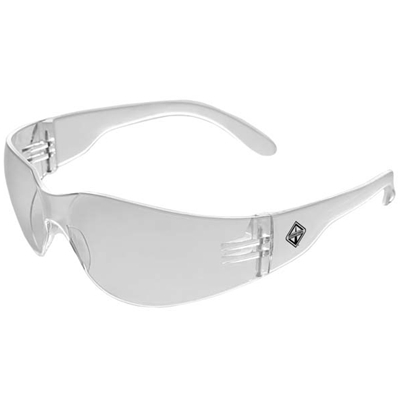 Iprotect Eyewear- Meets ANSI Z87.1 Impact requirements. Ultra lightweight frameless design. Clear. Minimum order 72.